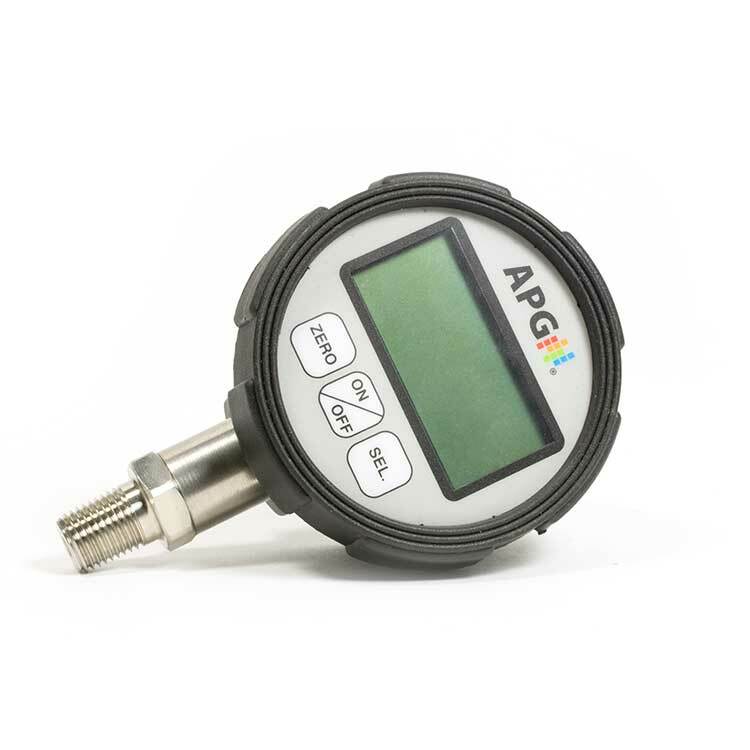 The Series PG7 IP67 Digital Pressure Gauge with 0.25% Accuracy is our most rugged gauge, built for either indoor or outdoor use with an IP67 rating, longer battery life, and a full set of functions. 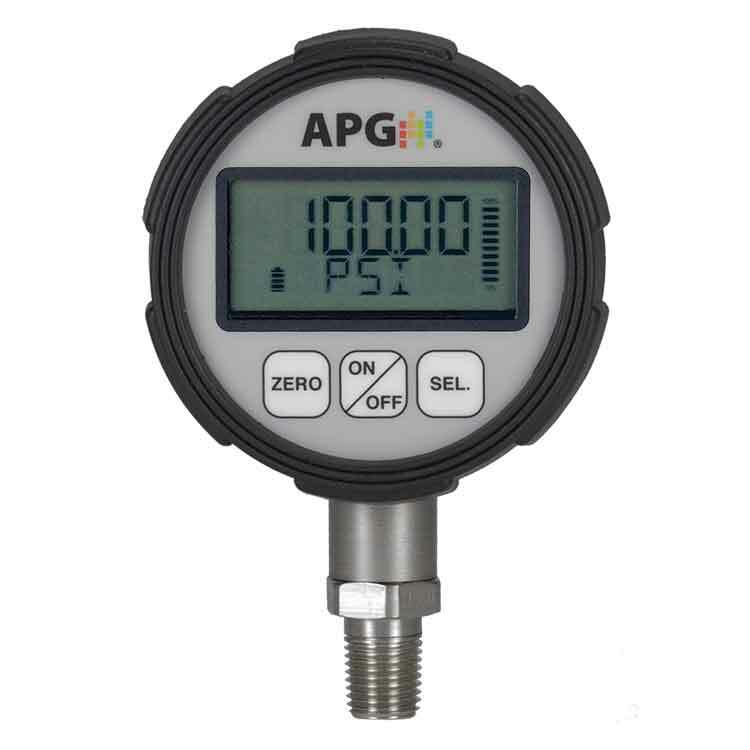 The Series PG7 digital pressure gauge is environmentally sealed with an IP67 rating. 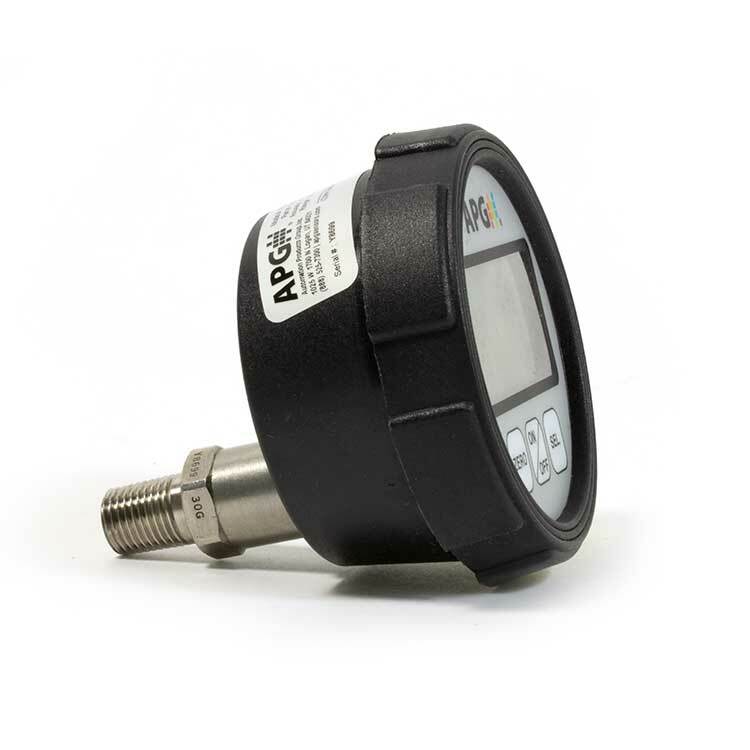 This rugged gauge can be used both indoors and out, and is designed to handle a beating. We wanted to make a digital gauge that had everything you needed. So we gave you such functions as tare, peak hold, max-min, and selectable units of measure. 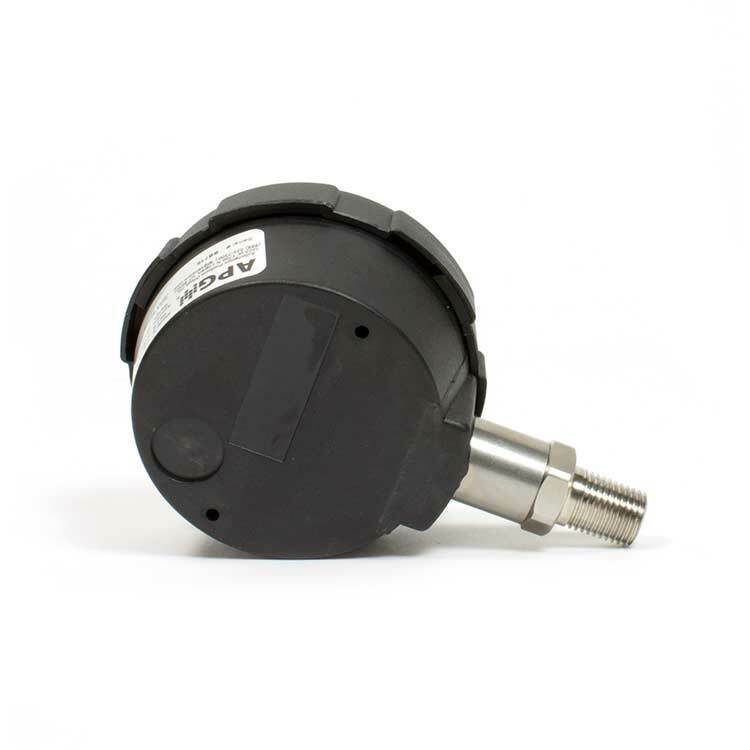 Pressure measurement applications are often far too important for uncertainty. The Series PG7 gives exact measurements with a 0.25% of full-scale accuracy and a resolution up to 2 decimal points. 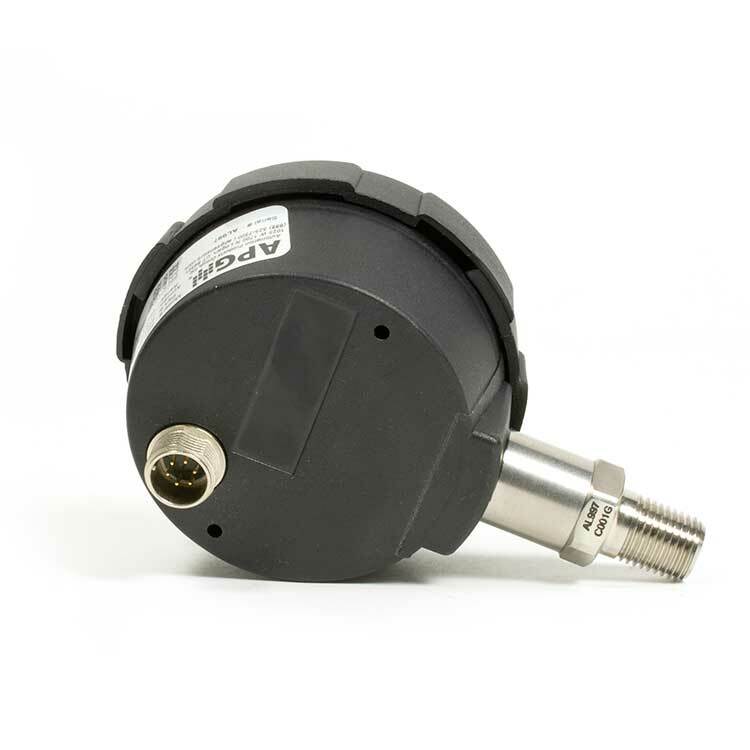 When you place an order for a Series PG7, or any other pressure sensor, you can request a NIST certificate to the standard 0.25% accuracy, or an improved 0.1% accuracy. We can offer the same service for a factory re-calibration later on. Send your pressure gauge back in for an annual calibration service to keep it performing reliably for years.